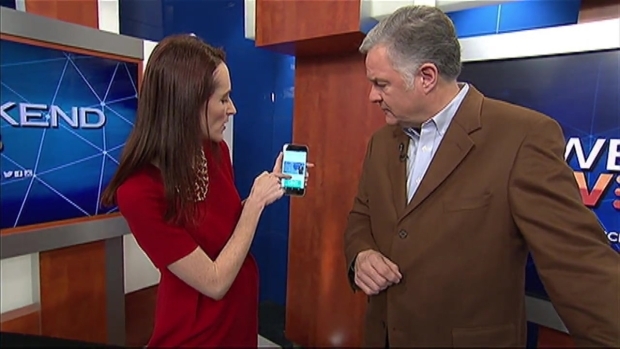 NBC 5's Charlie Wojciechowski and the Director of Digital Media Lisa Balde walk through how to use the new and improved NBC Chicago app, available for both Apple and Android devices. A: On your iPad, tap on your App Store icon, then tap on Updates and find the NBC Chicago icon and tap "Update.” You can also go to the App Store and search for the NBC Chicago app and tap "Update." On your Android device, tap on the Google Play Store icon, then tap on "My Apps," find the NBC Chicago icon and tap "Update." 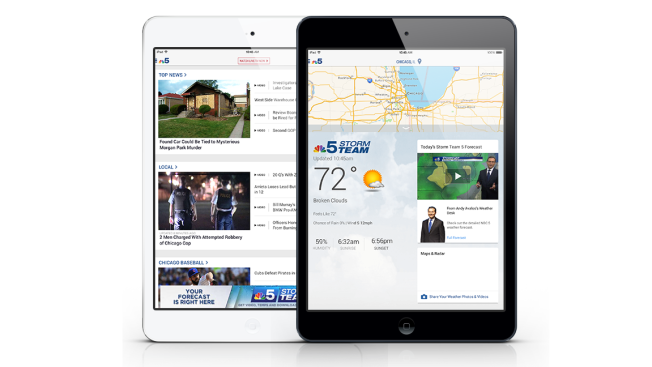 You can also go to the Google Play Store and search for the NBC Chicago app and tap "Update."